Together, our goal is zero. Towards Zero aims to inspire community ownership of the Territory’s road safety challenges with an aspirational goal of zero lives lost or seriously injured on our roads. 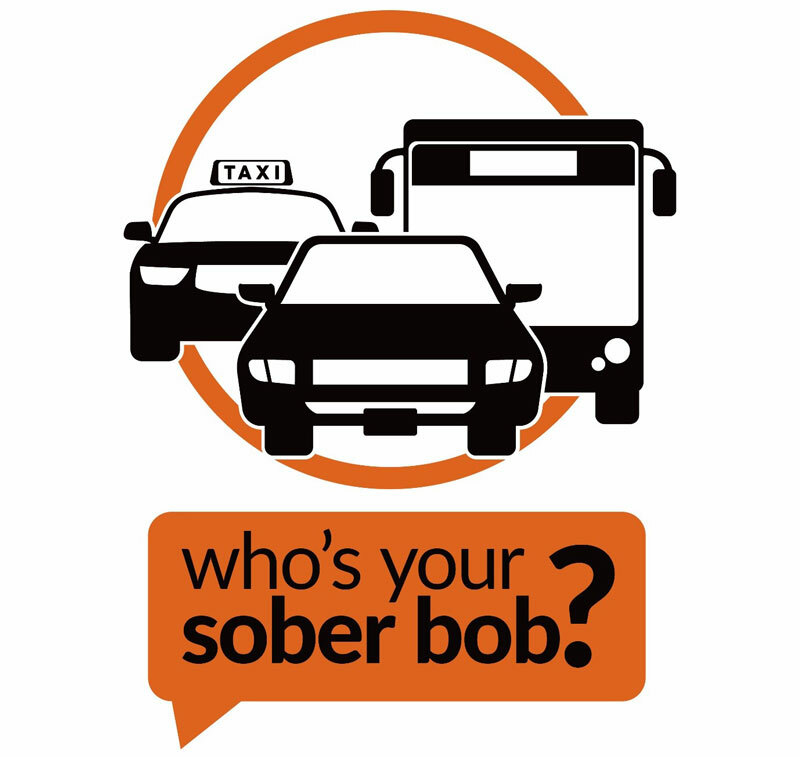 Read more about Who's Your Sober Bob. A simple hand gesture is part of a new campaign to remind Territorians to always wear a seatbelt. Read more about Enough's Enough - Always wear your seatbelt. After many years seeing the number of lives lost on our roads decrease, concerningly, this trend has reversed. 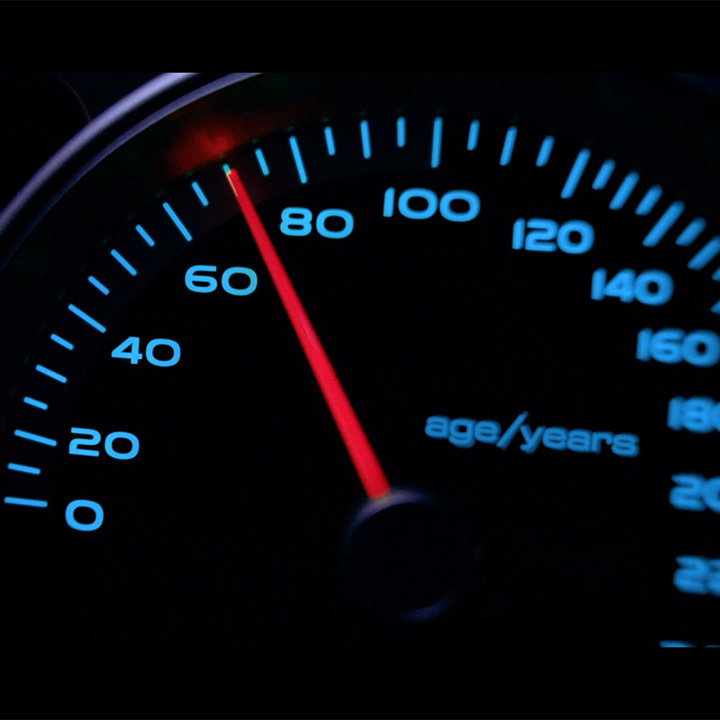 The number of Australians and New Zealanders dying on our roads is increasing. 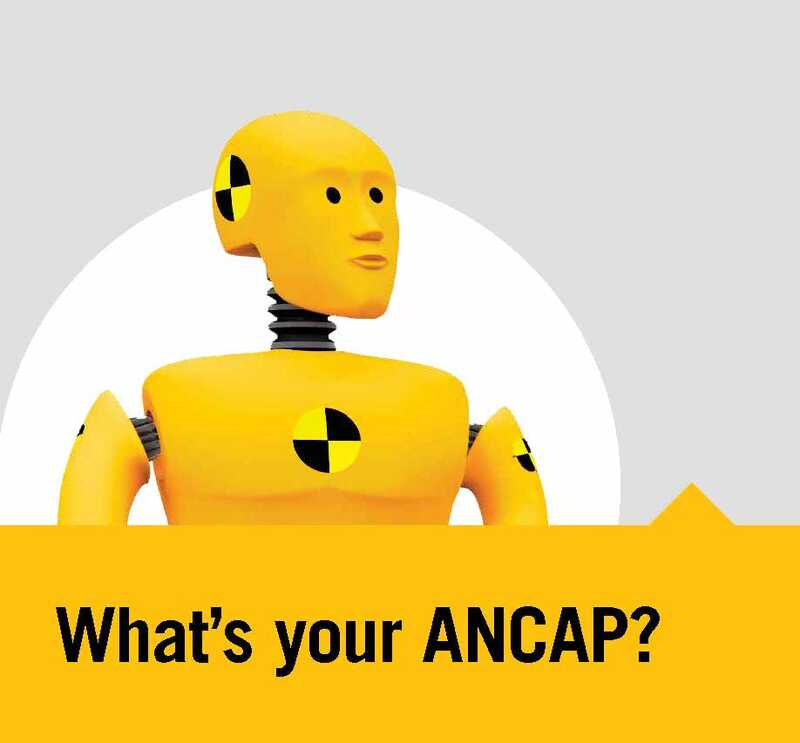 Read more about What’s your ANCAP? Safer vehicle choices save lives.